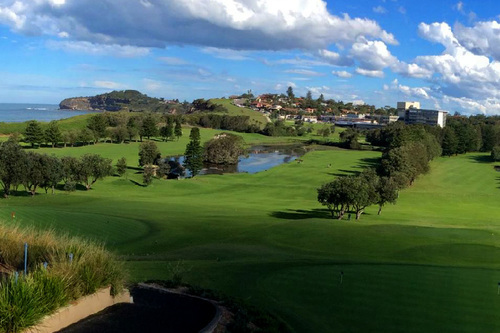 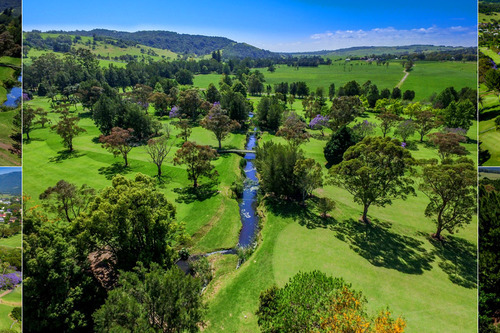 A challenging country course, with tree lined fairways. 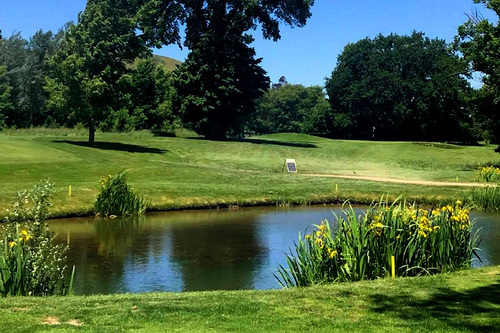 The recent lack of rain has caused the course to become very dry and very challenging. 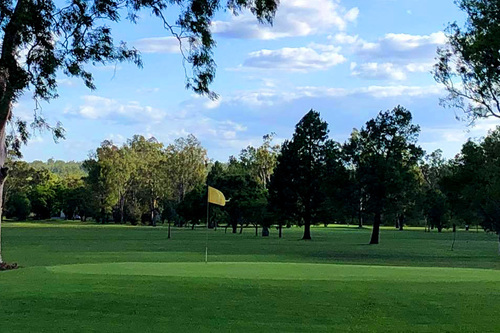 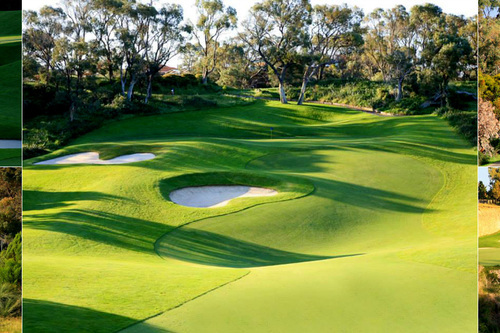 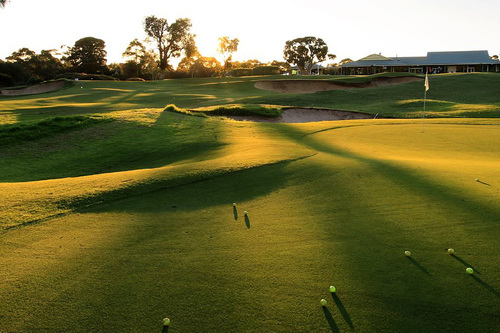 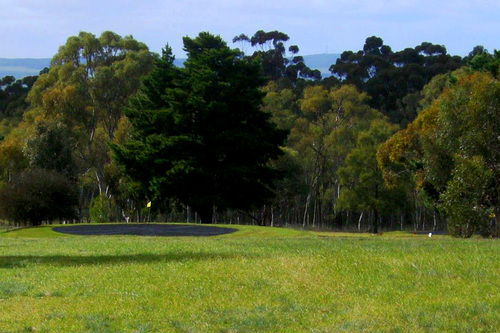 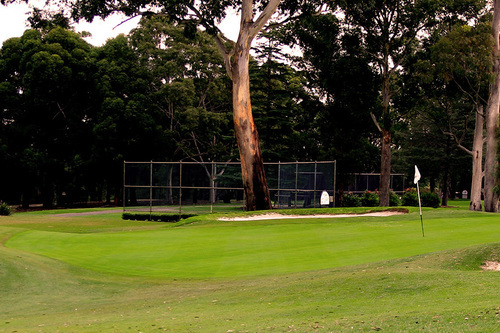 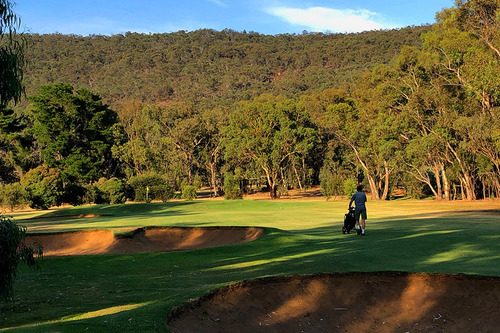 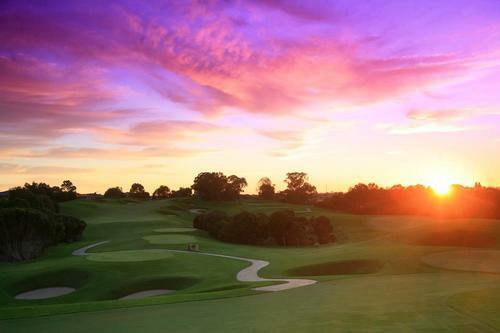 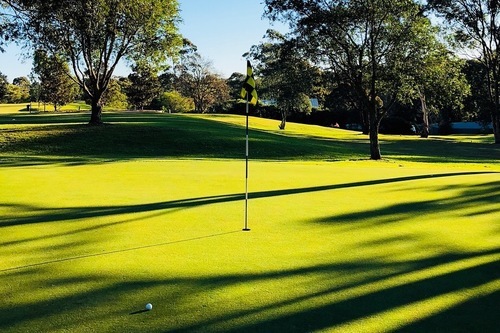 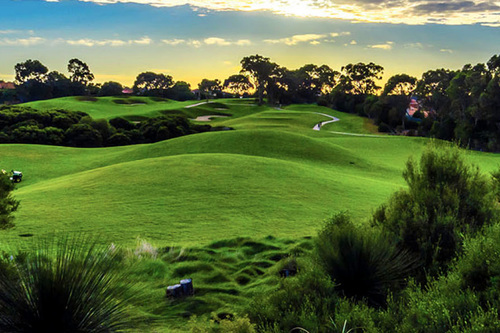 Junee Golf Club hosts an 18 hole championship course. 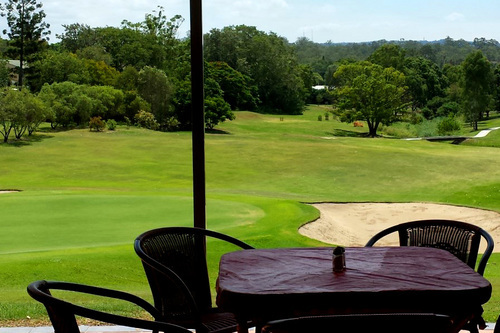 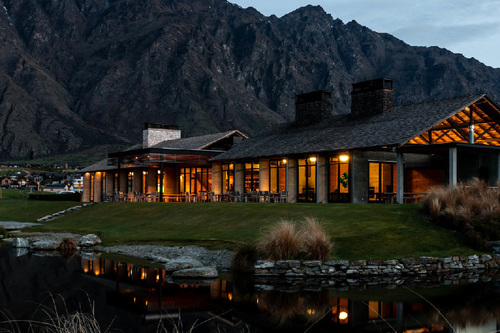 Regular events, including private functions, are held at the Club with full bar and kitchen facilities.